One in every four women will experience domestic violence in her lifetime. On October 18th people across the country will be wearing purple to support victims and help to raise domestic violence awareness. That’s how many people are abused by an intimate partner every day in the United States. One in every four women will experience domestic violence in her lifetime. More than 20,000 calls are placed to domestic violence hotlines every day, according to the National Coalition Against Domestic Violence. "It’s important to know that there’s no picture of a survivor. It can happen to teenagers and older adults. 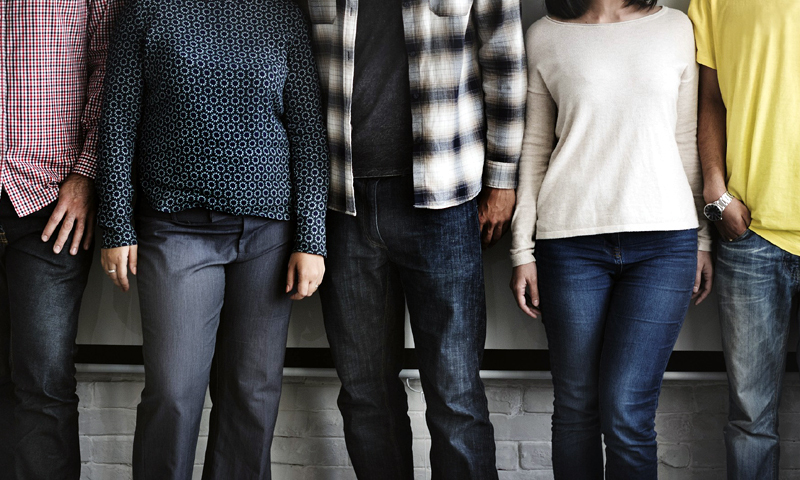 It can happen to anyone regardless of age, socioeconomic status, gender identity, or race,” Rachel Goldsmith, Associate Vice President of Domestic Violence Shelters for Safe Horizon, told Metro. Domestic violence occurs in every type of relationship, including couples who are married, living together or who are simply dating. And furthermore, it can manifest itself not only in physical violence, but also psychological abuse and economic coercion. “Domestic violence is more common than most people realize. If you look around and think about the statistics, the enormity of the issue becomes evident,” Chris Mcmurry, member, Board of director of DomesticShelters.org, told Metro. “We see an astonishing three million people visiting our website each year and that’s surely only a fraction of those experiencing domestic violence." Many victims of domestic violence are afraid to leave their partner and instead suffer in silence. Only half of domestic violence cases are reported to authorities, experts say, and only a third of victims injured in intimate partner violence receive medical care, according to Department of Justice. “Reaching out for help is the greatest thing I’ve ever done but it was also the hardest. We need to be aware that leaving an abusive relationship is a hard and long process,” said New York resident and domestic violence survivor, who Metro will refer to as Beth, because she asked not to be identified. 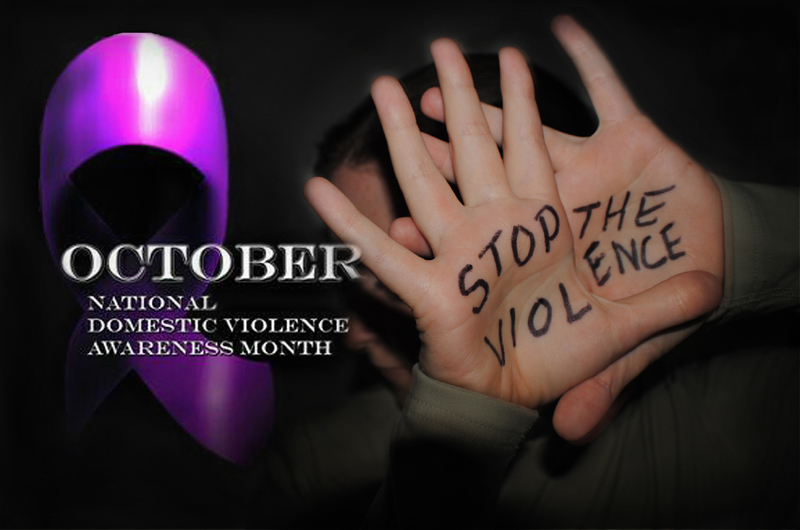 For the last 31 years, in the month of October, people across the U.S. have honored those who have lost their lives to domestic violence. 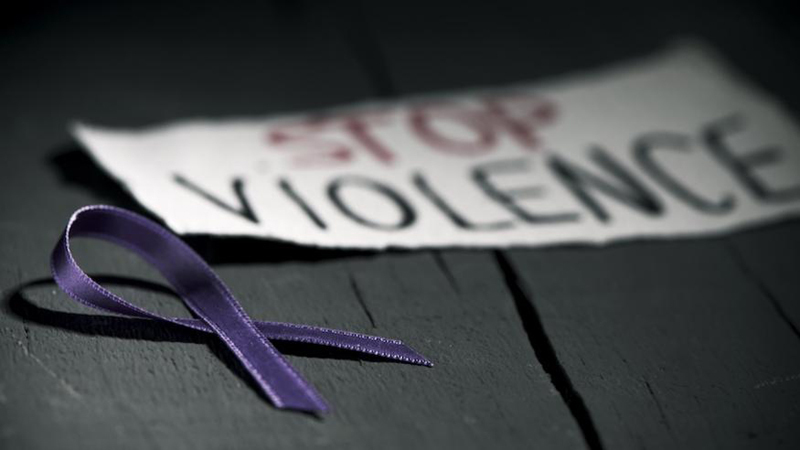 The Domestic Violence Awareness Month is now a time when communities gather and discuss how to generate public awareness about domestic violence, prevention strategies and effective responses for victims. If you’re experiencing domestic violence or know someone who is, there are many local and national hotlines that offer help. Those who work on the hotlines are experienced working with domestic violence issues, and the calls are always anonymous. Local shelters across the U.S. provide safety, counseling, legal help, and other resources for victims and their children. "One thing that is really important to note is that you can reach out for support even if you aren't ready to leave the relationship," Goldsmith said. "Staff isn't here to tell the survivor what to do. We are here to offer support and help that person reach their individual goals." For Beth, the key is keeping your eyes open to the signs of domestic violence. “Maybe it’s someone you only have heard about, maybe it’s someone you love or maybe it’s you," she said. "It can happen to anyone and we need to be strong together and help people to reach out for help."